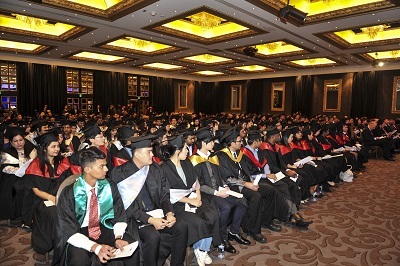 UUNZ celebrated its 10th Graduation Ceremony at the Langham Auckland on 20 August 2016. 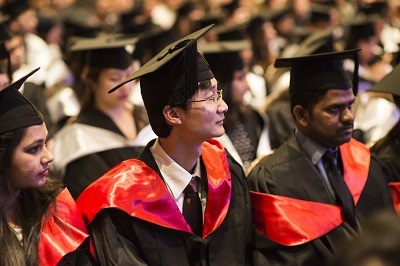 98 recent graduates have participated. UUNZ was honoured to have the presence of Hon Phil Goff (Member of Parliament& Former Minister of Education) and Madam Chenmao Song (Deputy Consul General, Consulate General of the PRC in Auckland) who also addressed the graduation ceremony. 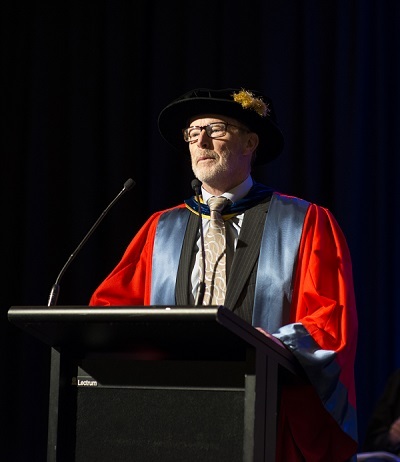 Together with the families and friends of the graduates, the friends and business contacts of UUNZ packed the Great Room to celebrate the achievements of the graduates.